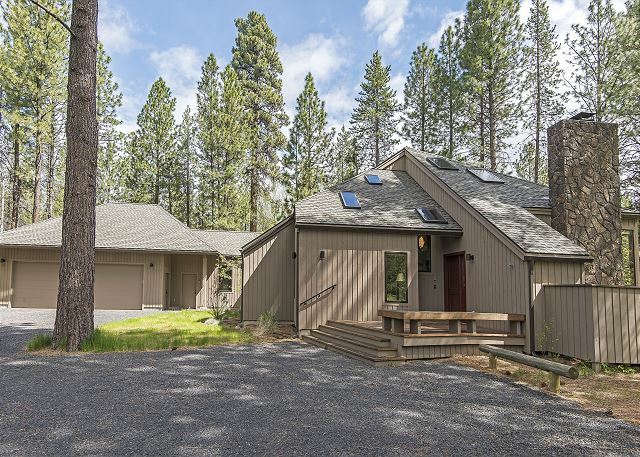 This luxurious seven bedroom, 5.5 bath home epitomizes the Black Butte Ranch vacation experience. The home is great for small family reunions, business retreats or for extended family with friends vacations. 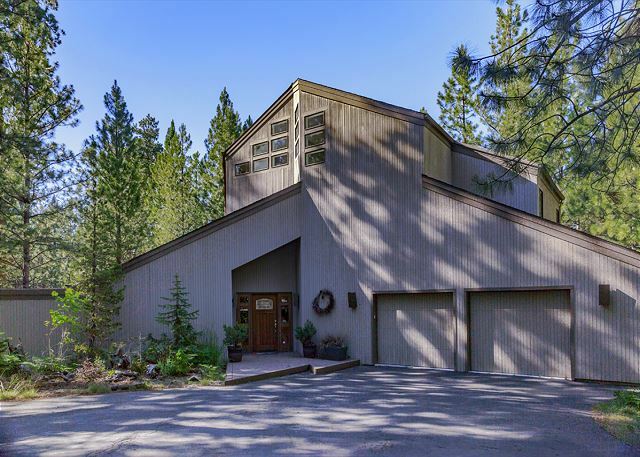 This is a truly amazing house, with spectacular mountain & meadow views in all directions. Three master suites, six bathrooms, a gourmet's dream kitchen, hardwood floors, a gas fire pit, and a laundry room with a view are just a few of its features. This beautiful home is great for young families and elderly guests, with the convenience of being one level. The large deck, remodeled great room, dining room and kitchen take full advantage of the sweeping golf course views. Great location plus air! 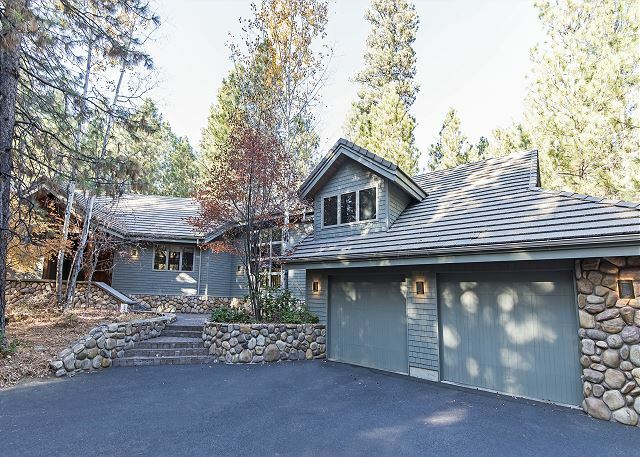 This beautifully updated Black Butte vacation home has it all. Wonderful location close to golf, restaurants and the newly redone Lodge rec area. Any gourmet will love the kitchen, it has everything the most discerning cook desires. View of 18th, plus air! Everything you need for your extended family vacation. Light, and bright contemporary home with both a living room for the adults and a family room for the kids' own entertainment. Spacious, gourmet kitchen, dog friendly plus air conditioning! Beautifully bright, with soaring ceilings and windows, this gem has views of the 12th Fairway of Glaze Meadow. Three large decks provide lots of outdoor living space. Between the lower and upper Glaze Meadow Rec areas. Amazing executive home with 4 bedrooms and 3.5 bathrooms. 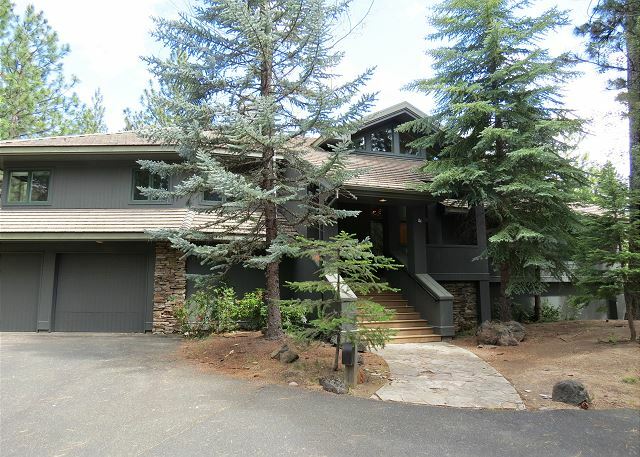 Beautiful hardwood floors, large decks, and huge picture windows that take advantage of the stunning views. Private master suite plus extra room for kids. View of GM#12 plus air conditioned. This wonderful home has too many features to list! Excellent for extended families or groups, each bedroom is private and has its own bath. Five bedrooms and 5.5 Bathrooms, with a large hot tub for evening relaxing. Spacious decks and air conditioned.